MoveUP represents the staff at the UBC Alma Mater Society. The AMS represents over 44,000 UBC students as well as students at affiliated colleges. 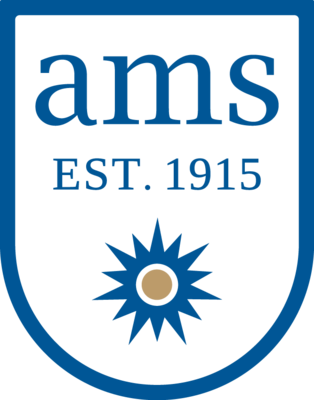 The AMS operates student services, student owned businesses, resource groups, and clubs. In addition to offering services to students, the AMS is an advocate of students’ issues and ensures the needs of students are presented to the University administration and the federal, provincial, and municipal governments.